This non-gumming oil will preserve and lubricate your valuable firarms under the most severe of conditions. 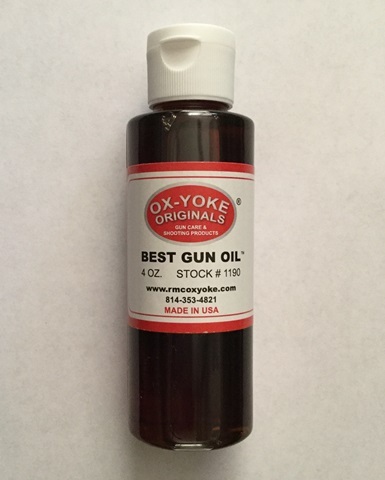 Protect your gun from rust and corrosion. Good for daily use, also good for protection of your gun during storage.